Norris Foundation Announces 2018 TITAN Award Winners! 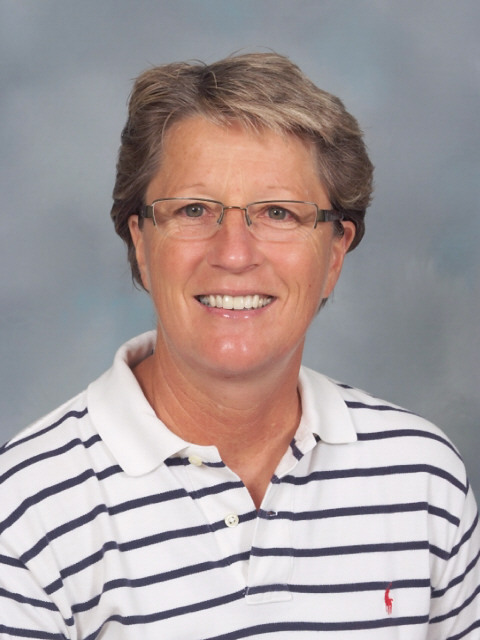 ANN SCHROEDER, retired PE teacher and coach who taught at Norris from 1986 to 2018. Schroeder played softball for the Huskers as a standout collegiate athlete and was named to the all-tournament team at the 1984 College World Series. At Norris she went on to coach the Norris Volleyball team to its first state championship. 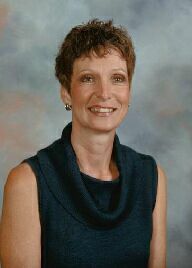 SHANNON URBANOVSKY, retired Elementary teacher who taught at Norris from 1988 to 2016. 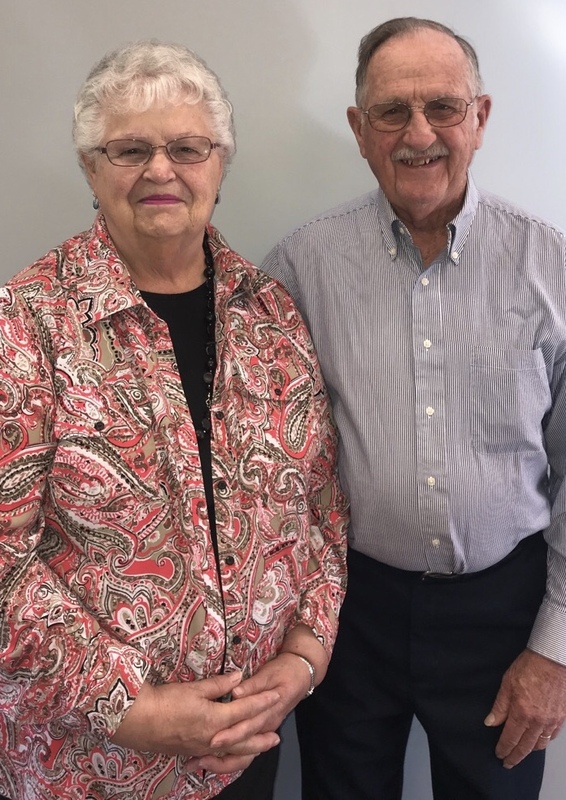 MARV & ANN WEBER: Boosters, parents, grandparents and all-around Norris supporters, Marv drove a bus for two years 1986-88 and Ann worked for Norris from 1979-2004. This year's class of honorees will be recognized at the Titans Banquet hosted by the Foundation at Yankee Hill Country Club on Friday, November 16. Individual tickets are $50 with proceeds supporting the Foundation. The Norris Education Foundation provides scholarships to deserving Norris graduates annually to pursue their post-secondary dreams. The Foundation also supports SEED (Supporting Educational Excellence through Donations) grants for innovative classroom projects that in recent years have included robotics for STEM education among other new initiatives.